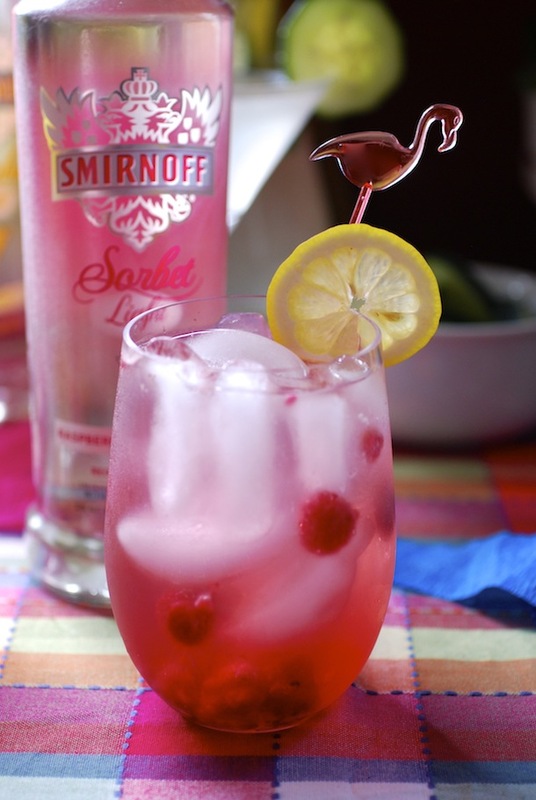 This light and refreshing vodka punch is perfect for summer parties or bridal showers. Serve individually by the glass over ice, or multiply the recipe to fill a punch bowl or beverage dispenser. Muddle the raspberries in a tall glass. Add ice, vodka, and lemonade. Stir and serve garnished with a lemon slice.